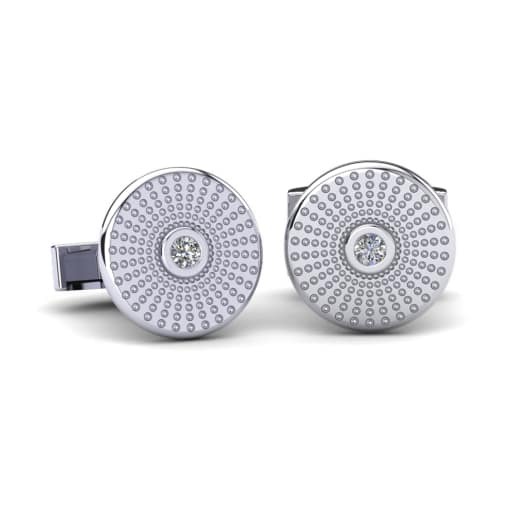 GLAMIRA believes that the accessories you wear must be as unique as you, taking this fact into consideration we present you an elegant collection of diamond cufflinks crafted meticulously according to the highest jewellery standards. 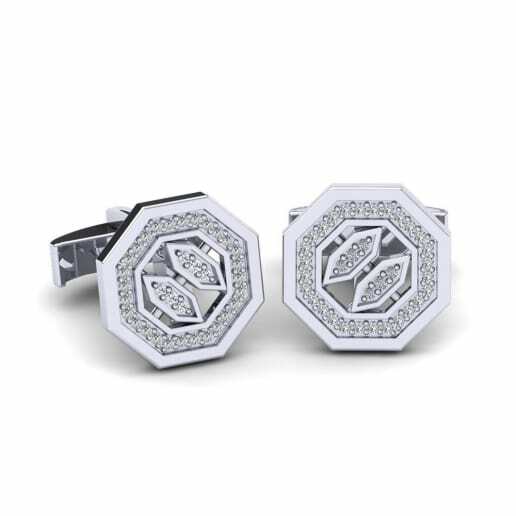 Exquisite designs, inimitable styles and shapes won’t leave any man indifferent giving him a masculine and brave look. 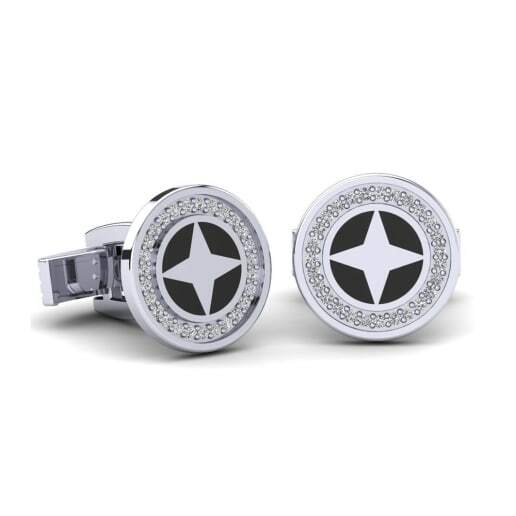 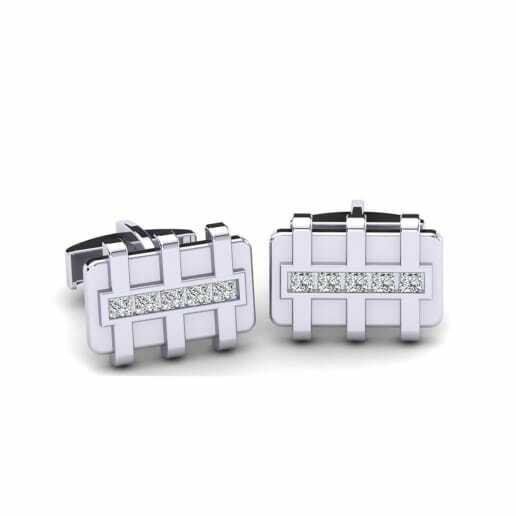 Visit GLAMIRA online store and choose an ideal cufflink which will an excellent present. 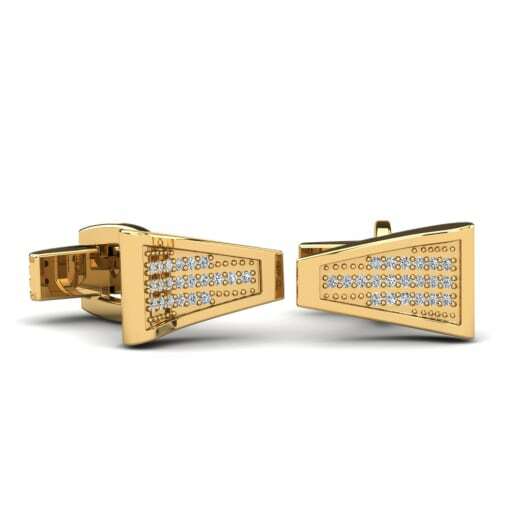 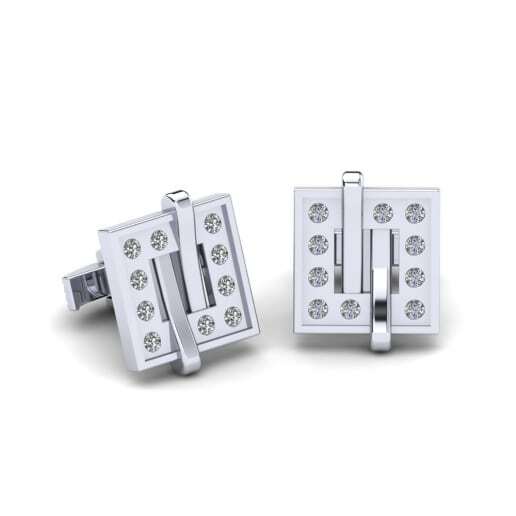 You can also customize the cufflink with various precious and semiprecious stones, metals and carat values.